Back with another glass of Juice, our monthly segment letting you know about all the happenings in and around SC. November is packed full of events, features & opportunities, so don't miss out! Check out our list of worthies below. All Month: The Goodall Gallery at Columbia College presents “We Bleed Too!” an exhibition of mixed media works by Cedric Umoja in conjunction with the micro show "When God Was (A)!!!!!" featuring digital collage art by Dogon Krigga in the gallery loft. The exhibition opens Monday, Oct. 31 and runs through Sunday, Dec. 18, 2016. There will be an exhibition reception on Thursday, November 10 from 6:00 to 8:00 pm and an Artist’s gallery talk on Monday, November 14 at 12:45 pm. The exhibition, gallery talk and reception are free and open to the public. Learn more. November 3: SC’s finest aren't waiting for to recognize the real anymore. Benny Starr and Matt Monday are dropping their long awaited duet titled “Flowers”, guaranteed to get you hype. And Mr. Monday will be having a Music MeetUp at Palmetto Brewery that same night, and that's a convo you don't want to miss. November 4: If you're in Columbia this Friday, Indigo Mafia and 187Blvd present Hearing Colors, the fusion of art and music for your viewing pleasures. Several fan favorites are performing, and it's at Raw Body Piercing on Two Notch Rd so you can get a piercing too! How lit is that? November 9: The International African American Museum is hosting the IAAM MY HAIR Mixer, a summary of the upcoming "IAAM MY HAIR: Natural Hair Symposium" (Spring 2017), as well as an opportunity to provide input on what they can do to make the Symposium an impactful experience. SPACES ARE LIMITED. To be included in this discussion, please RSVP by sending them a direct message via their Facebook. Include your full name, usernames to your social media profile(s), and your email address. November 11-13: 2016 marks the 25th anniversary of the 1991 release of Daughters of the Dust by Julie Dash, the first feature length film directed by an African-American woman to receive a theatrical distribution. To celebrate and explore the film’s legacy, the Nickelodeon Theatre in Columbia will present Daughters: Celebrating Emerging Female Filmmakers of Color, a three-day film festival featuring works by a selected group of contemporary female filmmakers of color. For tickets and more info visit daughters.nickelodeon.org. November 19: Visual artist Alacasso will be at APB Boutique in Charleston doing live paintings and selling his artwork throughout the entire day. Stop in, buy some art and some shoes! 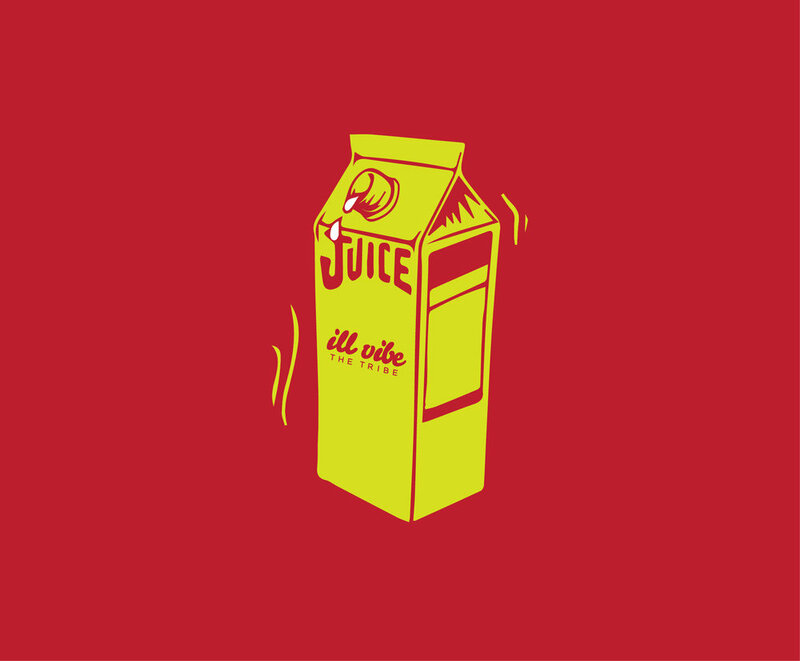 Want your event or project featured in The Juice? Send us an email at illvibethetribe@gmail.com and we’ll send you more information on how to take advantage of this space!